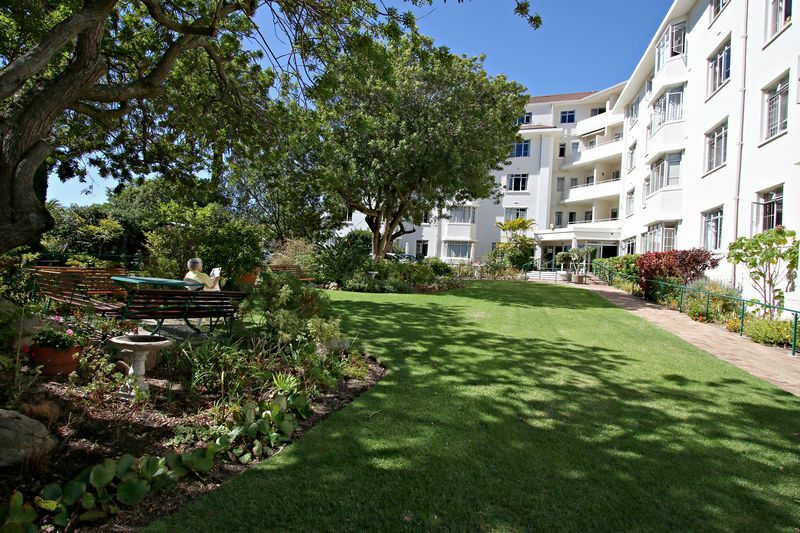 Fairmead Court Retirement Village Cape Town is conveniently and centrally situated in Rondebosch. The facility offers residents a rental option as well as Life Rights. Fairmead Court offers a wide spectrum of services to suit individual needs, including independent living, full care and respite care. It is an upmarket residence close to all amenities, considiting of 67 individual apartments and a 35-room on-site CPOA Care Centre. Applicants from 60 years or older are welcome to apply. 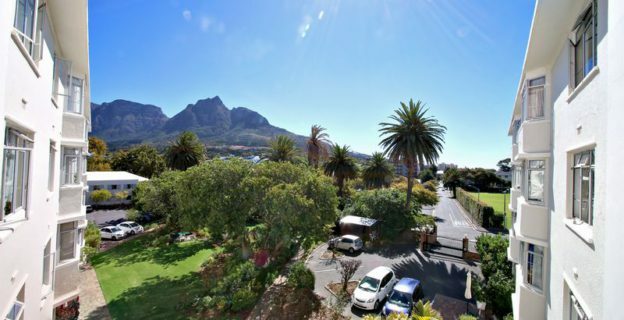 Contact Fairmead Court Retirement Village Cape Town to make an appointment today. 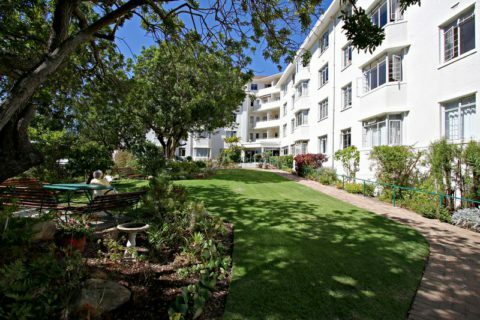 string(43) "Fairmead Court Retirement Village Cape Town"
string(898) "Fairmead Court Retirement Village Cape Town is conveniently and centrally situated in Rondebosch. The facility offers residents a rental option as well as Life Rights. Fairmead Court offers a wide spectrum of services to suit individual needs, including independent living, full care and respite care. It is an upmarket residence close to all amenities, considiting of 67 individual apartments and a 35-room on-site CPOA Care Centre. This is what you can expect at Fairmead Court Retirement Village Cape Town: • Double and single occupancy units • 24-hour security • Residents' parking is availabel at an additional cost • All meals are included • Regret no pets • Podiatry • Hairdressing available on-site • Regular social activities Applicants from 60 years or older are welcome to apply. 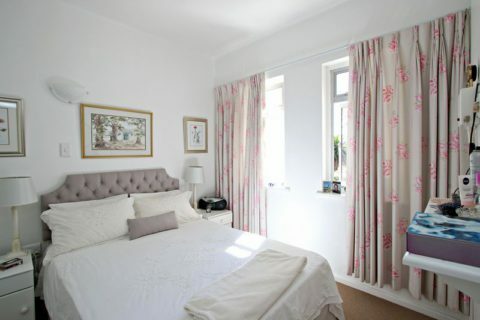 Contact Fairmead Court Retirement Village Cape Town to make an appointment today." 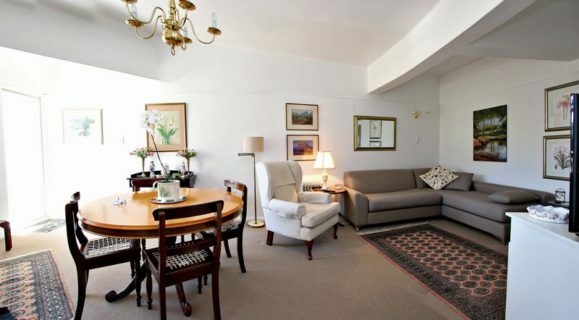 string(962) "Fairmead Court Retirement Village Cape Town is conveniently and centrally situated in Rondebosch. The facility offers residents a rental option as well as Life Rights. Fairmead Court offers a wide spectrum of services to suit individual needs, including independent living, full care and respite care. It is an upmarket residence close to all amenities, considiting of 67 individual apartments and a 35-room on-site CPOA Care Centre. This is what you can expect at Fairmead Court Retirement Village Cape Town: • Double and single occupancy units • 24-hour security • Residents' parking is availabel at an additional cost • All meals are included • Regret no pets • Podiatry • Hairdressing available on-site • Regular social activities Applicants from 60 years or older are welcome to apply. Contact Fairmead Court Retirement Village Cape Town to make an appointment today." 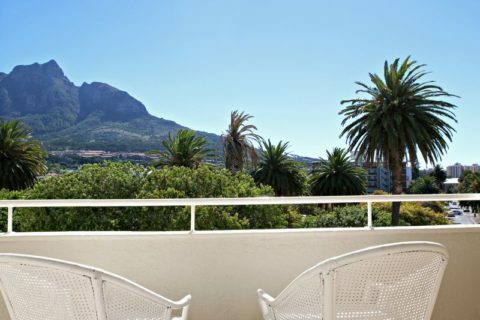 string(150) "Fairmead Court Retirement Village Cape Town is conveniently and centrally situated in Rondebosch. The facility offers a rental option and Life Rights."